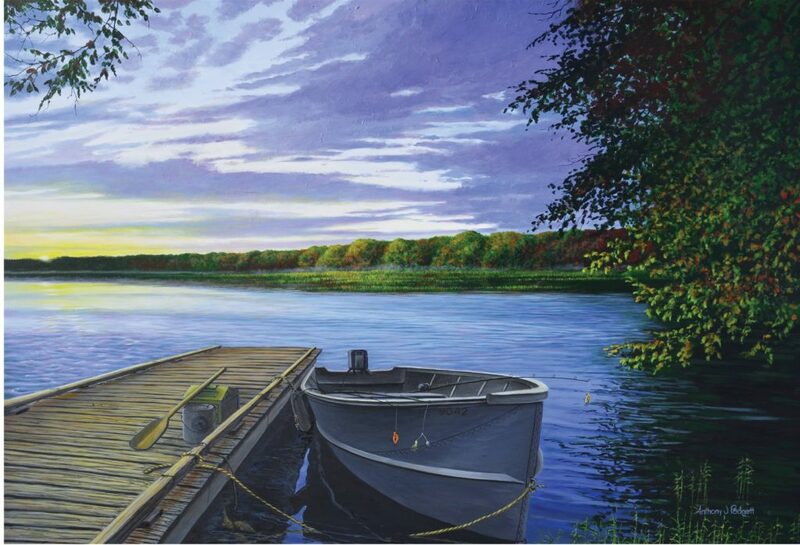 Fly Fishing Painting – Part 1 – Come along for the journey! 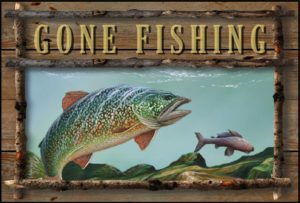 | Fly Fishing Painting – Part 1 – Come along for the journey! ← Schools Out! The Pools Are Open! Agreed. Arguably the most popular movie featuring fly fishing.